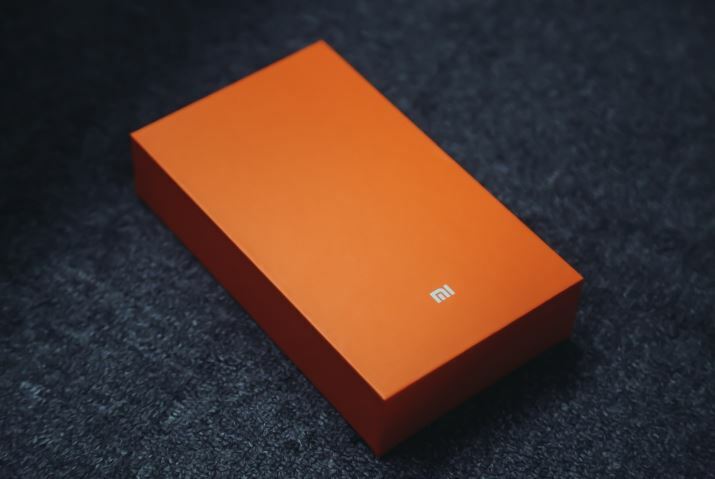 Xiaomi has come up with the new flagship device, it’s the Mi 4C. The letter “C” may represent ‘China’, ‘Colors’ or ‘Type-C’. But, it’s most probably among the three. This device would start a new era of budget smartphones with high-end facilities (considering the quality too). The present price of this device being $289.69. And, for India it is expected to launch for just 13,999 INR. Irrespective of your country, you can avail the benefits by pre-ordering it from Gearbest (free shipping). First, let’s get to know about the new Mi4C and you’ll find the link to the pre-order deal at the end of the article. It comes loaded with Android 5.1 (MIUI 7). Interestingly, this device will be using a new packaging plan (replacing the traditional recycled brown color with flashy color packaging). Other new features include Quick Charge 2.0, tap the screen twice to start using your device. 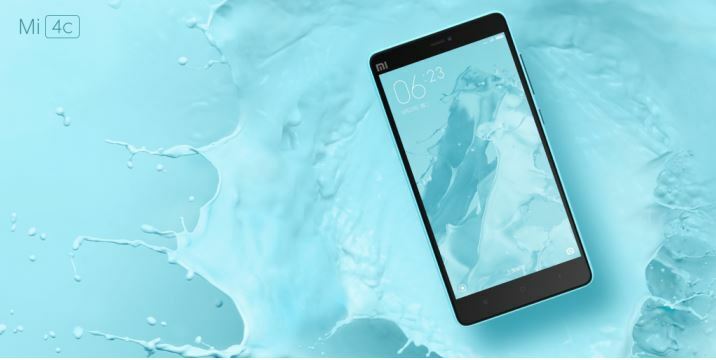 Xiaomi Mi4C is powered up by 1.8 GHz Hexa-core Qualcomm Snapdragon 808 processor. So, an average user can’t say- “They’ve cut off their production costs by using a MediaTek processor”. Snapdragon 808 is a very good choice for a smartphone tagged with a budget price. The GPU being Adreno 418. Well, for those who are not aware, I must include that this chipset includes 4K playback support, Bluetooth v4.1 and also supports quick charge technology. For more info, you can head to the complete description of Snapdragon 808. Do you realize that LG G4 comes equipped with the same Snapdragon 808 chipset? So, it’s amazingly fast. There are two available variants of the device offered with 3 GB and 2GB of RAM. The device sports a 13 MP rear camera (f/2.0 aperture) and a 5 MP front camera (f/2.0 aperture). 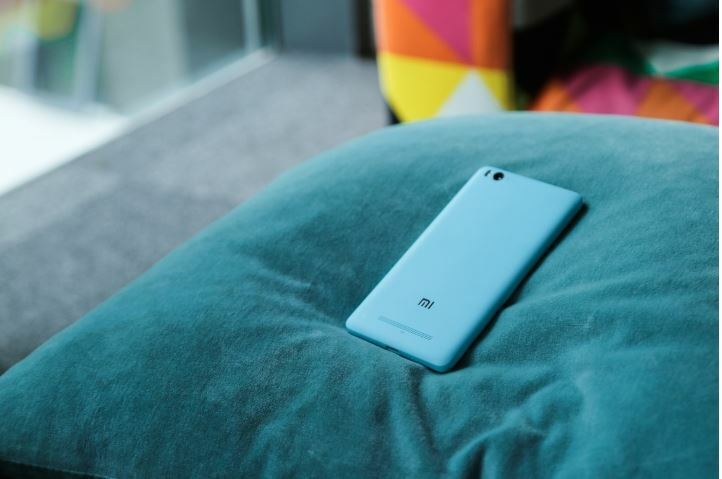 Xiaomi Mi4c features a 5.0-inch Full-HD display (1080p). Easily visible in the Sunlight. A sharp display screen believed to be an LG custom display. And, also offering a night reading mode with an ultra-thin narrow bezel. The two available variants would also feature a separate 32 GB storage option (with 3GB RAM) and a 16 GB storage option(with 2GB RAM). The device comes packed with a 3080 mAh battery with Quick-charge technology in it. So, you’ll need to use your device more often and there’s no need to keep a track on battery backup duration. Just plug it in and juice up quickly! 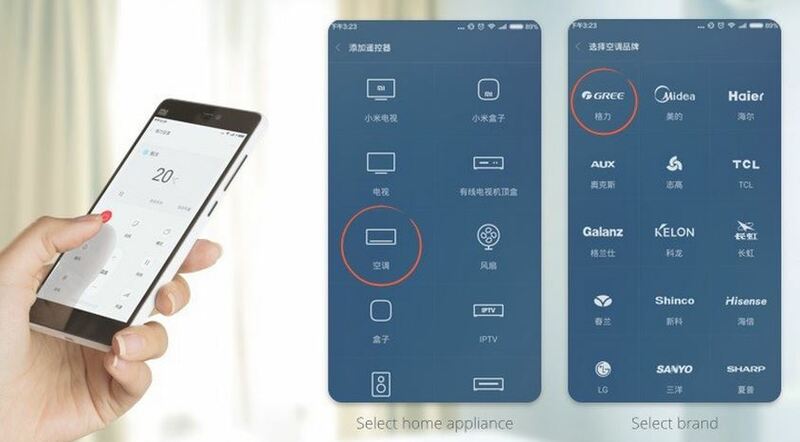 You can also use the Mi4c as a remote for controlling T.V, D.V.Ds, Air conditioners, and other elctronic gadgets. Would this be your next toy? Why wait? Order it from Gearbest by clicking on the “Add to Cart” button.